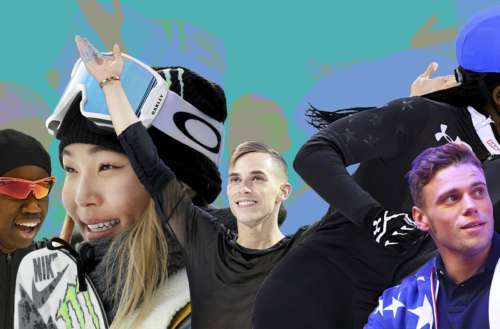 After online backlash, Fox News retracted a column from its website that claimed the U.S. Olympic Committee was trying to make the sporting event “darker, gayer, different.” The Olympics team column was written by Fox News executive vice president and executive editor John Moody. Moody wrote, “If your goal is to win medals, that won’t work.” He added, “In Olympics, let’s focus on the winner of the race — not the race of the winner. No sport that we are aware of awards points — or medals — for skin color or sexual orientation. Many groups, including GLAAD and the Human Rights Campaign, criticized the piece. 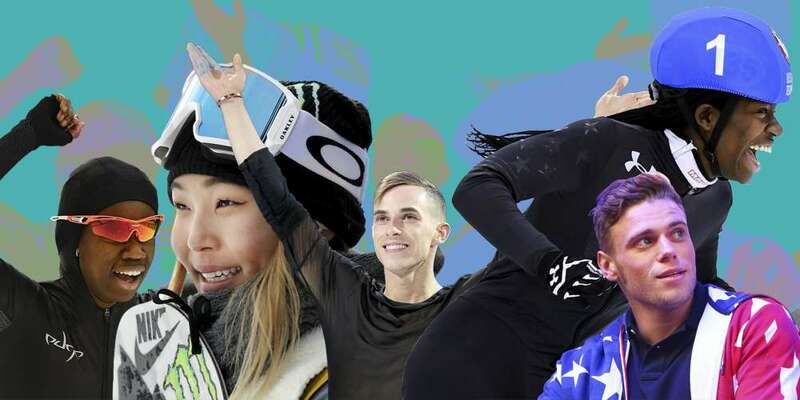 “The executive vice president of Fox News targeted some of our nation’s top athletes with vicious anti-LGBTQ and biased rhetoric at what should be the proudest moment of their lives,” Sarah Kate Ellis, president and CEO of GLAAD, told the Hollywood Reporter.